Effisus solutions combine, in an innovative and balanced way, Efficiency and Sustainability, promoting integrated systems with high added value and superior quality. What will you benefit from an Effisus solution? Why should you choose EFFISUS Facade Solutions? 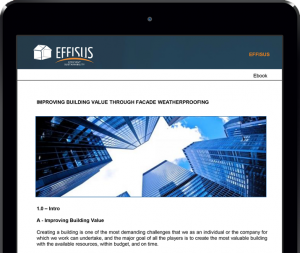 Why should you choose EFFISUS Innovative Outperforming Solutions?